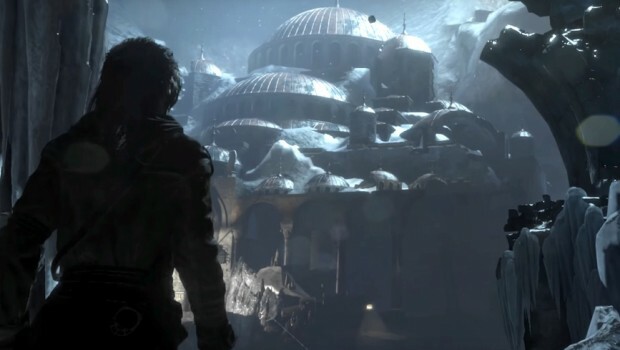 Xbox released a new trailer today spotlighting two new pieces of content coming to Rise of the Tomb Raider in October. Blood Ties is a story mission that drops players in Lara’s ancestral home, Croft Manor. The strictly exploration-based level tasks players with exploring the manor and unearthing her father’s secrets. Also featured is “Lara’s Nightmare”, a replayable mode set in the manor that pits Lara against hordes of undead foes. Rise of the Tomb Raider: 20 Year Celebration is the anticipated re-release of last year’s adventure for PlayStation 4 (then an Xbox One/Windows 10 exclusive) and launches October 11. Existing Season Pass Holders on Xbox One and PC will receive the “Blood Ties” content for free. In the meantime, check out our review of Rise of the Tomb Raider here, or read about the treasure trove of content coming in the re-release.